NEW BRITAIN - A Dattco employee recently celebrated his 40th year with the company. Mark Sullivan was honored on June 29. He has driven more than 3.5 million miles in his career. 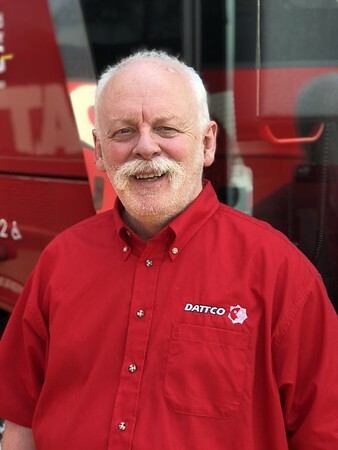 According to Dattco, his professionalism and customer service has made him one of the company’s most requested drivers. He has driven dignitaries, government officials, professional and collegiate athletes and tour groups across North America. Sullivan said his favorite trip was the first time he drove a group to British Columbia, Canada, in 1982. He spent 30 days touring the Canadian Rockies, and has returned several times with other groups. In 2016, Sullivan won the Connecticut Bus Association’s Motorcoach Driver of the Year award. To be chosen for the honor, a driver must demonstrate safe driving with the highest standards in every facet of the profession. To this day, Sullivan has an accident-free driving record. 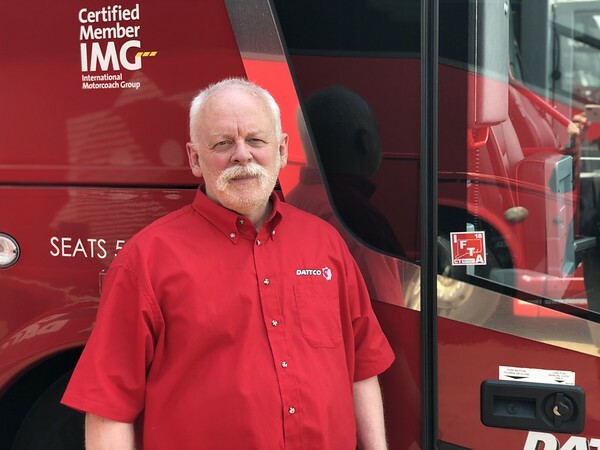 Sullivan’s safety record has given him the opportunity to work with Dattco’s safety and training program, helping train and mentor new drivers and provide remedial training for seasoned drivers. Posted in New Britain Herald, Business, New Britain on Thursday, 5 July 2018 21:00. Updated: Thursday, 5 July 2018 21:02.